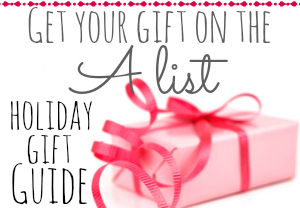 Our Favorite Gifts For Birthday Party Season! August is near–and we are determined to live it up for every single day of it! Read about some of our favorite tricks to enjoy the last days of summer! Check out Squeezing the Last Drops of Fun Out of Summer! There is nothing more wonderful than a new baby in the house! And a new baby that sleeps for extended periods during the night? That is just heavenly. Our little princess struggled with sleeping on her back because of her startle reflex. Her little arms were waking her up. At three months, we knew it was important to have her laying flat on her back, in her crib (actually a pack and play in our room), with no blankets or bumpers. 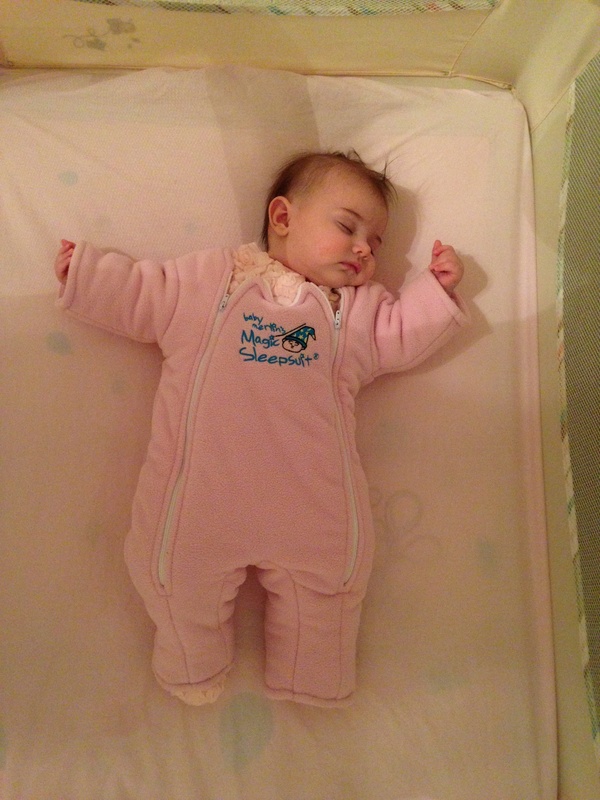 We asked around, and many of our online friends suggested the Magic Merlin Sleepsuit! Our friends at Magic Merlin were kind enough to send us one. And guess what? We have used it EVERY night since they sent it to us. It has been nearly two months now. We love it. She sleeps for 4 or 5 hour stretches at a time…which we consider great for a nearly 5 month old. When she is getting drowsy in the evening, we put her in the Merlin, then nurse her until she is VERY drowsy, near sleep, then lay her on her back to sleep. The suit resembles a little space suit! It looks a little thick at first—but that’s why it works. The weight of it keeps baby girl from startling herself awake. The “stiff” arms are what really helps her, I believe. We will graduate to the larger size in time. In the meantime, we are enjoying restful nights! We keep in in lightweight cotton jammies under the suit, she prefers that to a onesie. And we keep it cool in the house. She has never been too warm in the suit. We love it! Please note: We did receive a free Magic Merlin. All thoughts are our own–we truly recommend this product. We have all of the best dessert recipes for your summer celebrations! Baby girl is arriving any day, and we have her bag all ready to go. 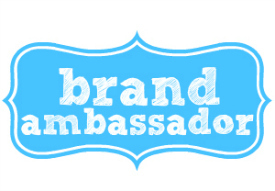 I want to share our must-haves! We are taking this stylish SkipHop Studio Select diaper bag with us. We love all of the pockets. We can wipe it clean. AND it looks good! The pewter color adds a splash of fun to any outfit. 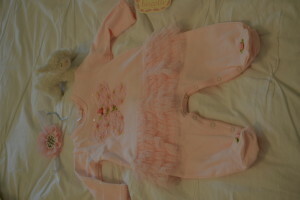 Her sweet going home outfit is from Biscotti–so soft and absolutely beautiful. The quality is remarkable, and this is a unique piece that will be a timeless treasure. We think these Satsuma Designs newborn mittens are the best on the market because they stay on little hands so well, and there is no velcro to get snagged on precious little outfits. We are big breastfeeding advocates, and we are taking our Medela Freestyle pump to get the milk flowing while we are at the hospital. This is a trick we learned after baby #1 when the milk took a while to come in. The freestyle is great for busy mamas on the go! The Medela lanolin and gel pads will be heaven sent! Oh, the pain of those first few weeks of nursing. We will have two sets of these…one for upstairs and one for downstairs. 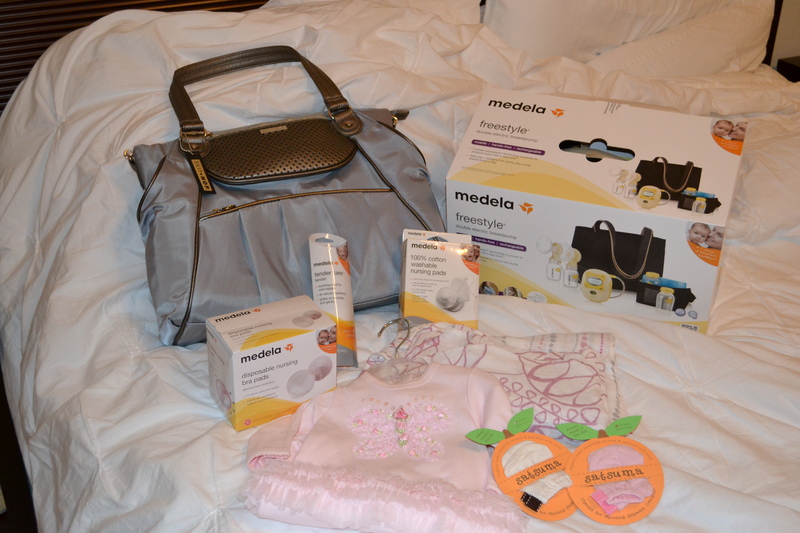 The Medela breast pads are of course a necessity, too! 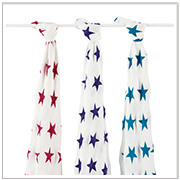 And our blankets are Aden and Anais bamboo! They feel heavenly. We think this little girl is in great shape. And it feels good to be packed and ready to roll! It is almost Valentine’s Day! Mr. AList deserves some special treats this year because of all of the hard work he has done getting ready for baby girl #2! 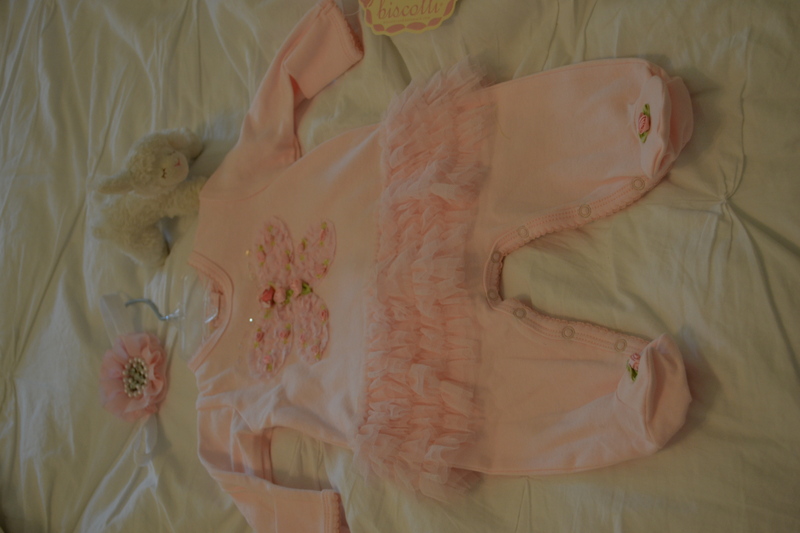 We will meet our little princess in just a few short weeks. Chocolate is Mr. AList’s favorite treat, so I have been on the hunt for some delicious options! It is going to be a special sweetheart’s day! 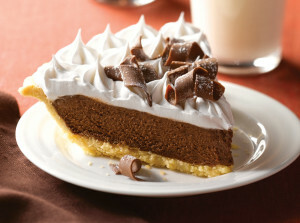 Disclosure: We were compensated for sharing these yummy chocolate desserts with you! Thankfully, I found the perfect baby book with CRGibson! The Bella memory book meets all of my requirements, and it even has a spot for a baby photo on the cover. The quality is exceptional–a step above other books I have seen while on the hunt. The paper is thick and the book is sturdy. That is important to me, as this book will be around for a LONG time, I hope. Our little one will be the star of her own book. 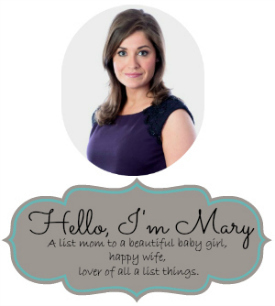 We cannot wait to meet her! Disclosure: We received the book at no cost from CRGibson. We know you will love this one! 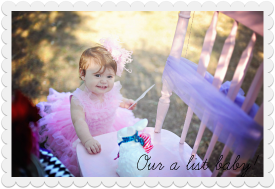 Our hearts are filled with joy and anticipation as we prepare for baby girl #2 at the AList house! I have just made my hospital bag list, as our precious girl is set to arrive at the end of February. Baby girl is actually getting her own little bag, with essentials such as blankets, hair accessories, a nail file…and OF COURSE her coming home outfit! 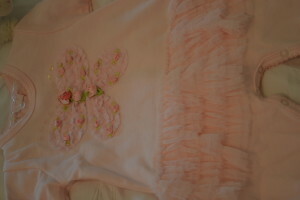 We are thrilled that she will wear a gorgeous design by Baby Biscotti. 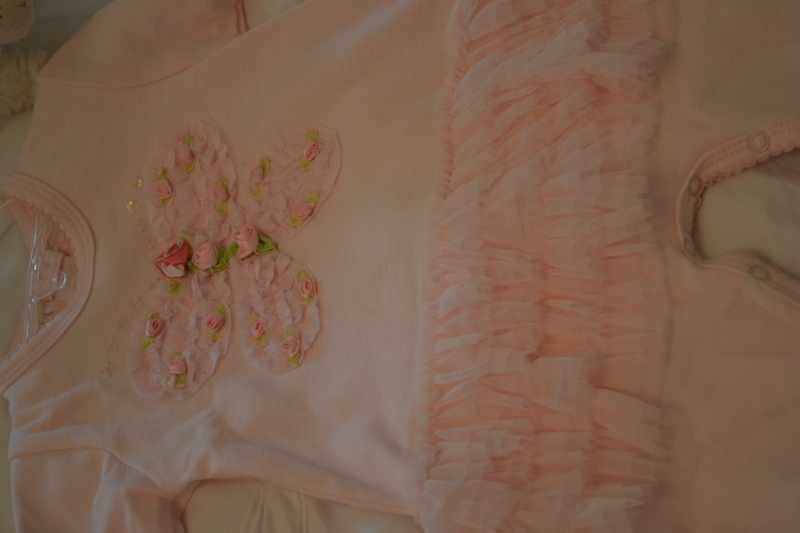 We love the soft pink color, and the sweet butterfly. The attention to detail is incredible. The soft tulle embellishment around the waist looks like a little baby tutu. We know our precious girl will feel like a queen in this outfit, and we will treasure the memories of her in it. I love the chilly days of winter when my family can huddle inside and enjoy a delicious, warm meal. 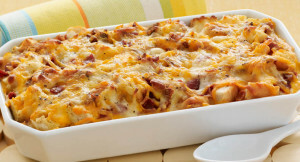 This is why I created my “Warming and Delicious Winter Casserole” Ideas on Foodie! Casseroles are great because you can make them in the morning, enjoy your day, and then pop them in the over about an hour before dinner. AListBaby girl LOVES them! 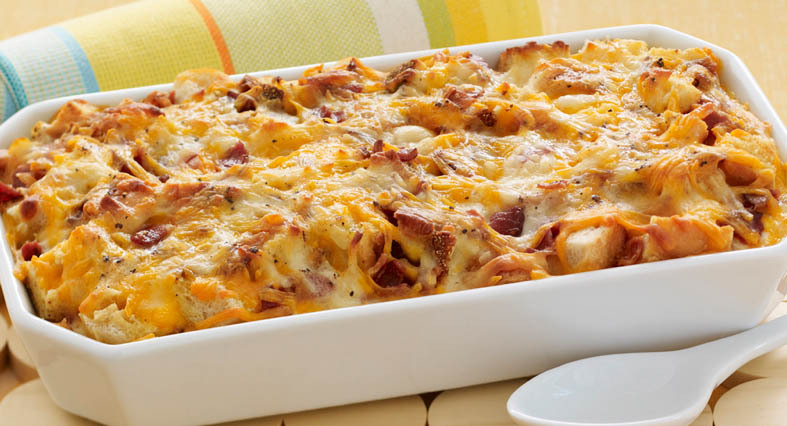 So many casseroles become family favorites. I definitely remember some of the casserole dishes my mom used to make. We hope you are having a GREAT new year with your families! 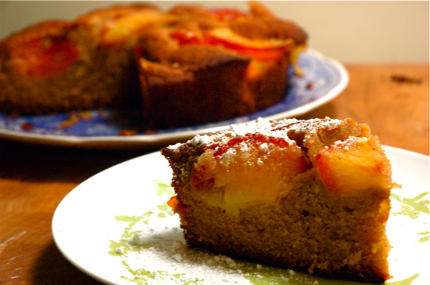 Discloser: AListBaby was compensated for sharing these delicious recipes with our audience.